The Winter Festival will take place from December,14 until December,24. 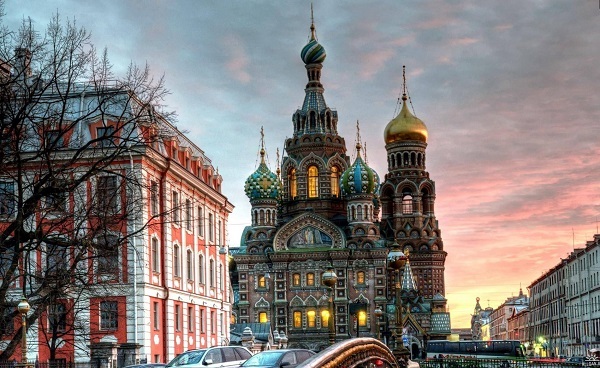 Music starts in Philarmonia, Russian Museum, the Church on Spilled Blood and other venues. The jubilee dates of outstanding composers will be commemorated this year.